The Ann Arbor Book Festival is this weekend. 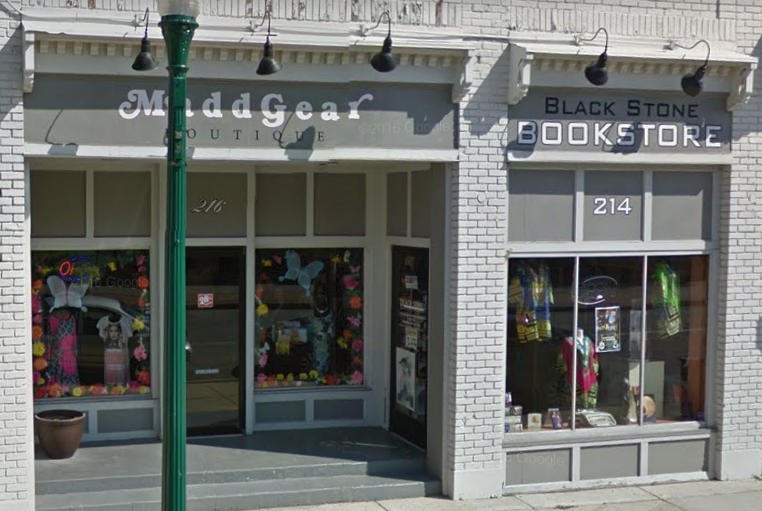 For part of the celebration there will be a book crawl tomorrow evening at Black Stone Bookstore & Cultural Center and the Downtown Ypsilanti Library. I recently had occasion to interview the Black Stone's proprietor, Carlos Franklin, for an article I'm writing and his bookstore is pretty great. I highly recommend checking the place out. The Ypsi part of the book crawl starts this evening at 5pm at Black Stone and continues to the Down Town Ypsilanti Public Library at 6pm. Both events will feature author talks. The Ann Arbor Book Festival continues Saturday downtown in Ann Arbor. 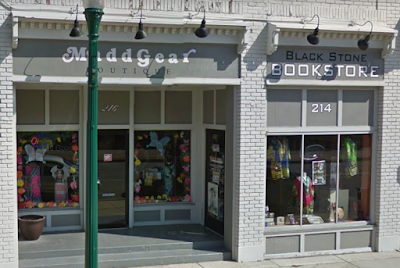 There is a downtown Ann Arbor book crawl, which starts at Blue Nile at 4pm. There is also the main Book Festival event during which the Washington between 4th and 5th will be blocked off. Check it out.